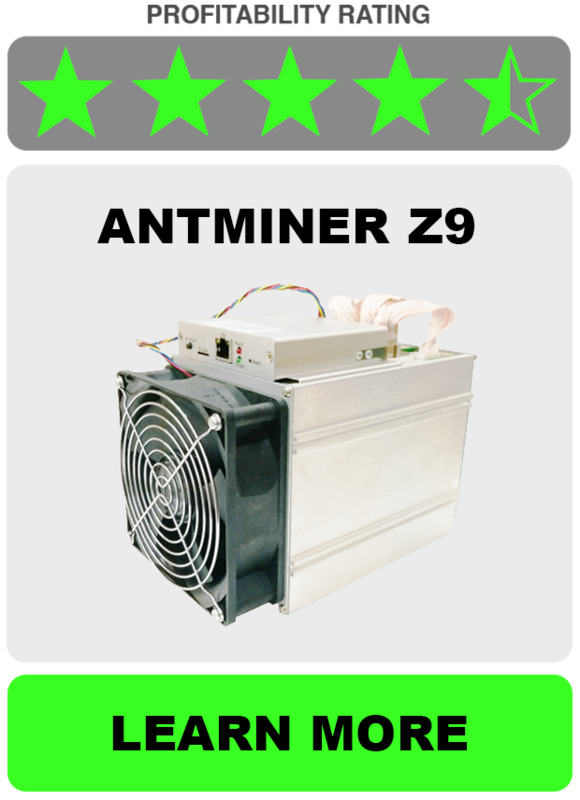 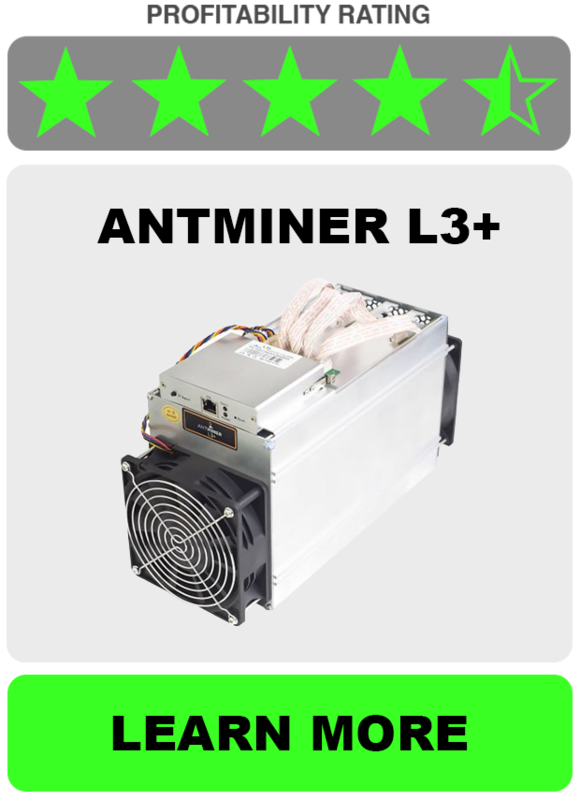 To find the exact profitability for Antminer Dr5, please enter 34 TH/s below and 1800w for power consumption. 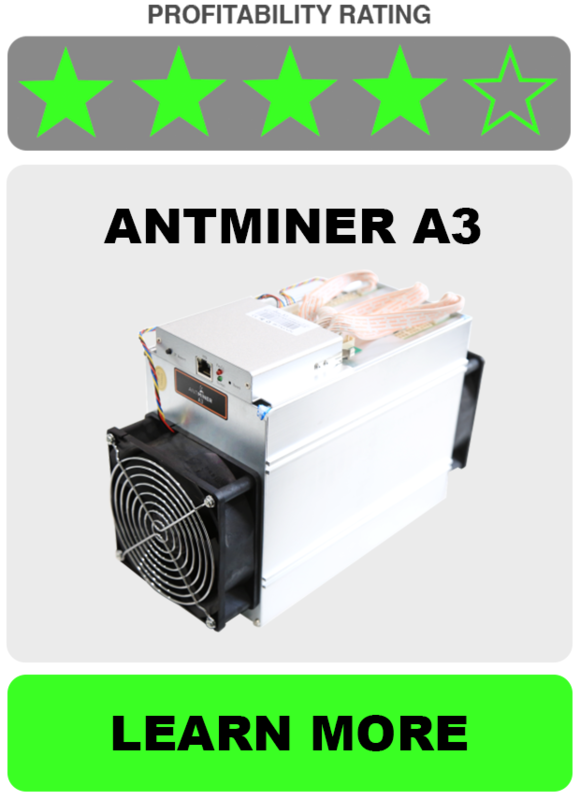 Also enter your power cost KW/h (Kilowatt Per Hour) to properly calculate exact profitability at this time. 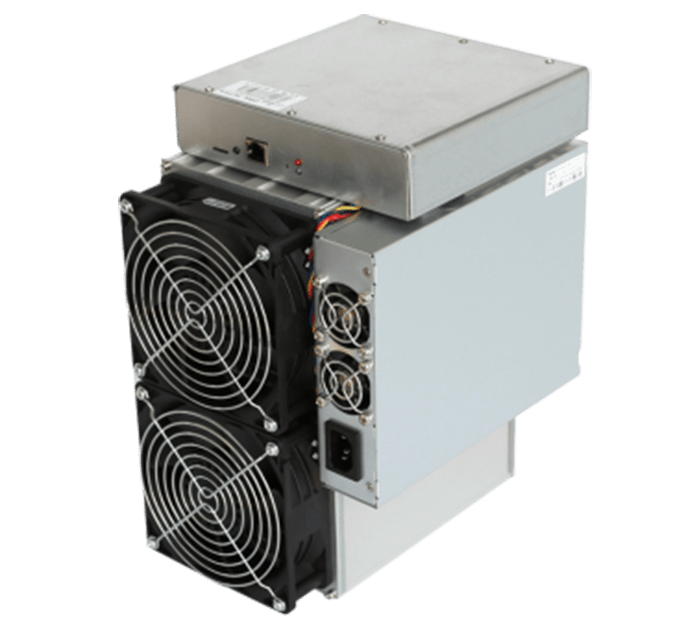 We've included profitability calculators for the top coins that the Antminer DR5 can mine - After inputting your hashing power and electricity usage watts, then click Calculate below for DCR - Decred.